**Smoked Halibut Mousse 6 oz from seabear. Price: $96.00. Discount: $48.00. Categories: Food, Mousse, Fish, Healthy, Sea. Deal Rating: 5 Stars out of 5. Store Rating: 5 Stars out of 5. Deal Recommendation: Recommended. Available Until: Limited Quantity. Thoughts: CASE SALE! 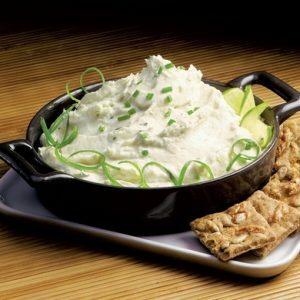 Buy 8, Get 4 Free Smoked Halibut Mousse 6 oz. Deal Score: 80 out of 100.